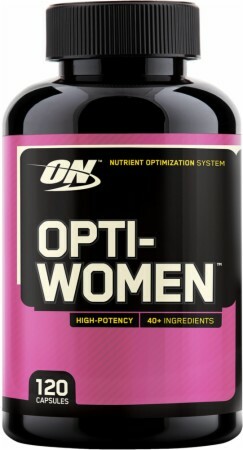 This stack would be a pretty good starter stack for women (and men if you replaced the multivitamin). 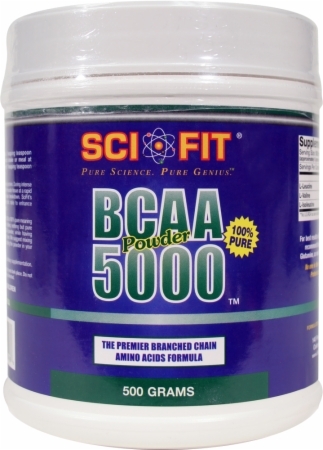 It starts with an excellent protein powder from multiple protein sources. 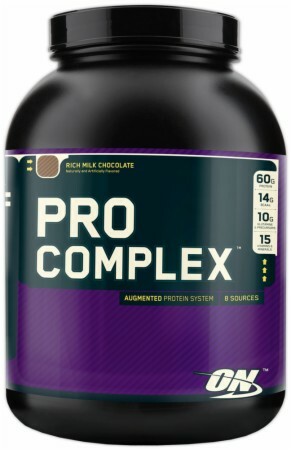 You could replace it with just whey, or a combination of whey and casein, but Optimum's Pro Complex is a great start. Multivitamins aren't absolutely necessary with a well-balanced diet, but they are "cheap insurance", making sure you have all the nutrients you need. BCAAs can help with energy and recovery (and maybe even fat loss), and we've also included something else for energy that you can use before the gym or on days when you're really dragging. If you're sensitive to caffeine, you may want to avoid the energy supplement, or find a caffeine-free one. Press to spawn a new Performance Stack based off of this one.